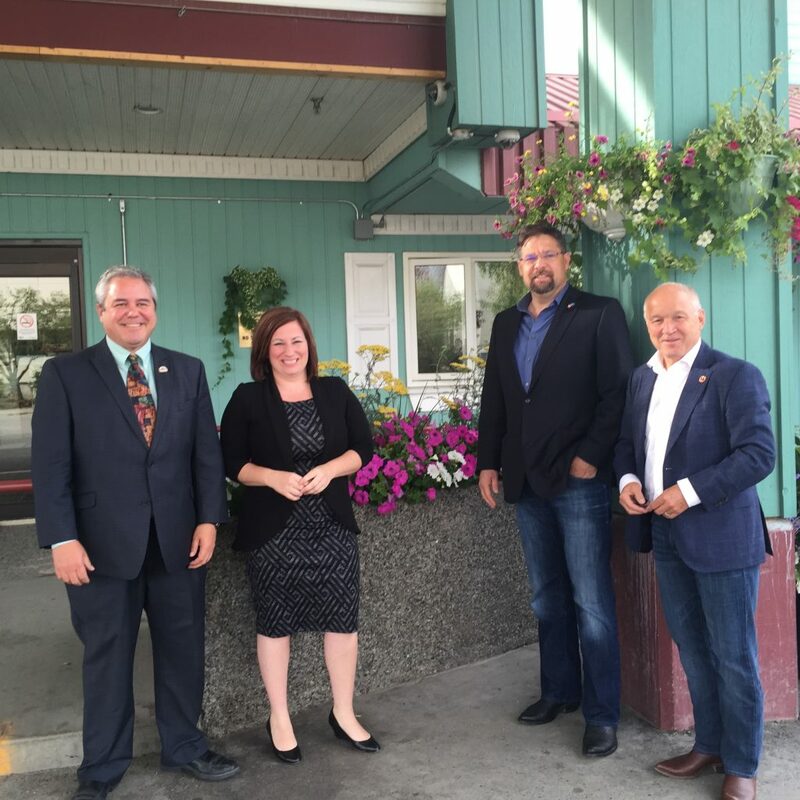 Fort McMurray, Alberta — Member of Parliament David Yurdiga, the Opposition Critic for Northern Affairs and MP Shannon Stubbs (Lakehead, Alberta) and Deputy Opposition Critic for Natural Resources concluded a week-long consultative visit to Yukon. The visit was organized with the support of the Honourable Daniel Lang, Senator for Yukon and included meetings with Council of Yukon First Nation’s Grand Chief, Peter Johnson; Council of Yukon First Nations; Commissioner Doug Phillips; Whitehorse Mayor Dan Curtis; Representatives from the Yukon Government; Yukon Environmental and Socio-economic Assessemt Board; Yukon Energy Corporation; Interim President of Yukon College and business leaders from the Yukon Chamber of Mines; Whitehorse Chamber of Commerce; Yukon Chamber of Commerce; the Yukon First Nation Chamber of Commerce and Klondike Placer Miners’ Association. A number of issues were discussed including the impact of the proposed amendments to the Yukon Environmental and Socio-economic Assessment Board Act, which is currently before Parliament and which will among other things, remove set timelines for assessments as well as requiring re-assessments for large scale mining projects, where a full environmental screening has already been positively concluded. The delegation heard that the Liberal government’s cuts to the territorial transfer payments will have serious consequences to health, and social services in Yukon. Territorial transfer payments make up a significant portion of the territorial budgets in the three northern territories and northern governments are calling on Prime Minister Trudeau to reverse this cut which represents well over $100 million in the next five years. Additionally, they heard first-hand about the impact of changes to the RCMP Auxiliary Constable Program. Yukon relies on the RCMP Auxiliary Constable Program for a number of services, including in Whitehorse for impaired driver check-stops. Changes to this program are already reducing the services, demoralizing the volunteers and threaten to erode public safety. Yukon’s Senator, Daniel Lang has raised the fact that these volunteers give hundreds of hours of their own time to serve their communities in rural and northern Canada with the federal Minister and has been calling for the program to be fully reinstated. Finally, the delegation heard about the impact of the proposed carbon tax on northern communities which will increase the cost of living, undermine food security and threaten emerging economies. 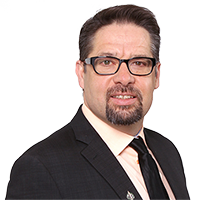 According to Yurdiga and Stubbs, “ the meetings in Yukon were very constructive and will form the foundation for more informed analysis of legislation and other issues which will be discussed when Parliament resumes this fall. “The federal government thinks that it is acceptable to run a $30 billion deficit and spending billions on foreign aid and international climate change projects, as well as on newcomer settlement programs all the while cutting over $100 million from the three northern territories over the course of the next five years. This is unacceptable.